Helping organizations develop compelling solutions to thrive in ever-evolving digital landscapes. I am interested in hiring Creative2.I would like to join the team.I have a general Inquiry. In 2016, Creative2 was tasked with building the corporate website for Carl M. Freeman Companies. 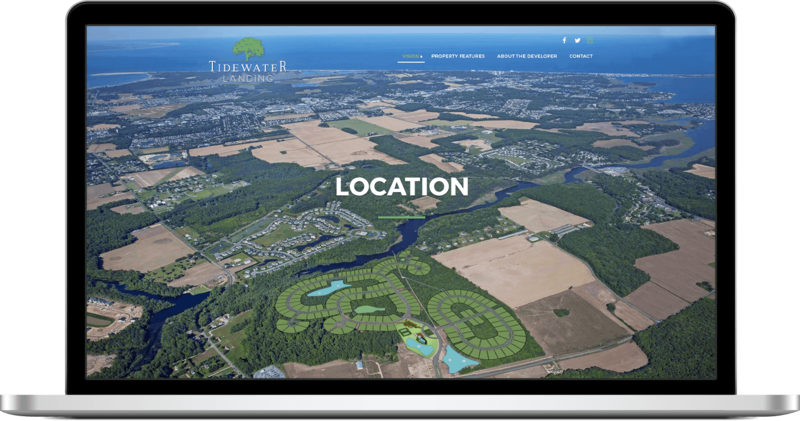 A few months later, we teamed up with the folks at Freeman again to develop a web presence for their newest development, Tidewater Landing. 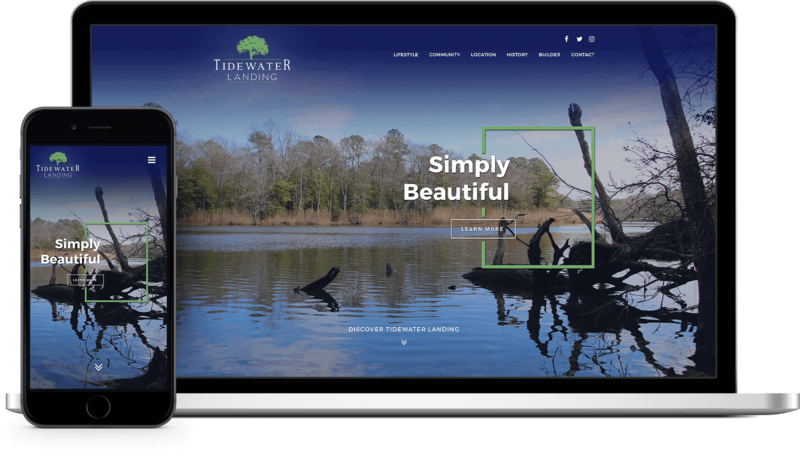 Creative2 created a modern, clean and custom design for the Tidewater Landing site that is in line with web best practices and consistent with the overall look and feel of the Freeman identity. 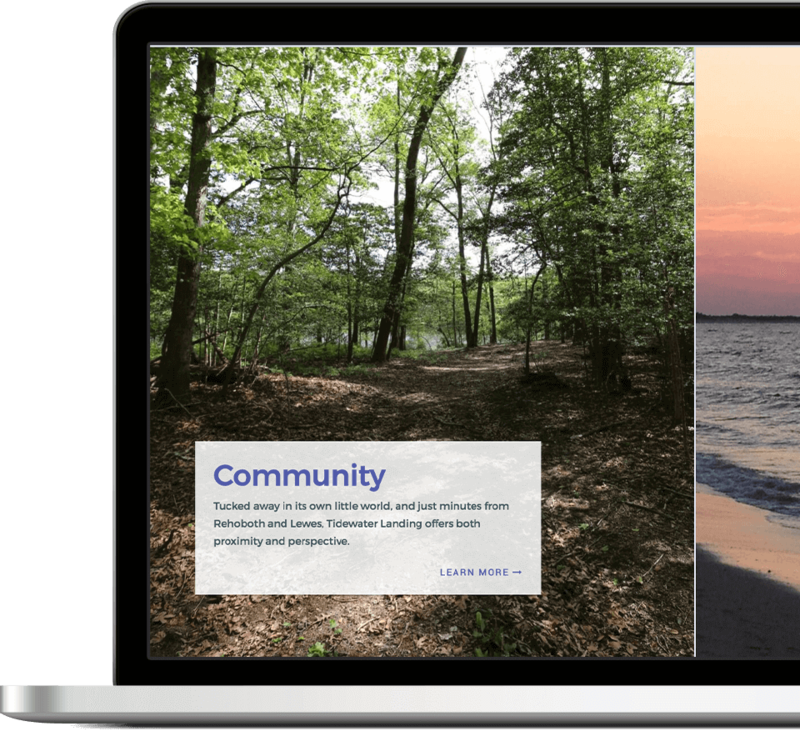 Content from Tidewater social channels are integrated into the homepage with a grid-based layout that pulls in the latest Instagram and Pinterest posts as they are made. Creative2 is a Virginia-based interactive agency. ©	2019 Creative2, LLC. All Rights Reserved.